Quite a mouthful, and quite a challenge to deliver in a correctional setting. 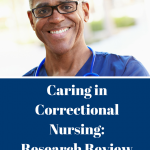 Some may ask if nurses working in corrections can correctional nurses care trully for their inmate-patients, considering the circumstances for which they are incarcerated. 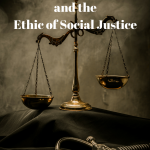 Thus is the generation of several ethical dilemmas for this nursing specialty. 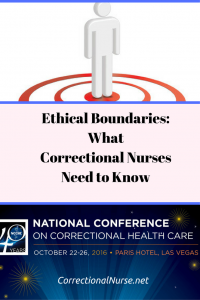 A major challenge for any correctional nurse is to see the inmate-patient as a human being in need of healthcare at this point in their lives without regard for their conviction. Just as in any other healthcare setting, the patient does not recieve care based on the goodness or badness of their life actions or choices. In other settings, the nurse is not aware of past law violations of patients – whether they cheat on their taxes, run red lights, or are cruel to neighbors or pets. Delivery of quality nursing care is a goal to strive for no matter the characteristics of the patient. 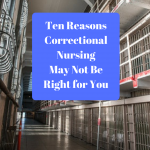 In fact, I recommend that nurses working in corrections make a point of not knowing the reason for the patient’s incarceration – it can only cloud your vision for delivering good care. That does not include level of security, by the way. Always be aware of the level of security for the facility or area in which you are practicing. Safety is of first concern and must be attended to at all times. What do you think? 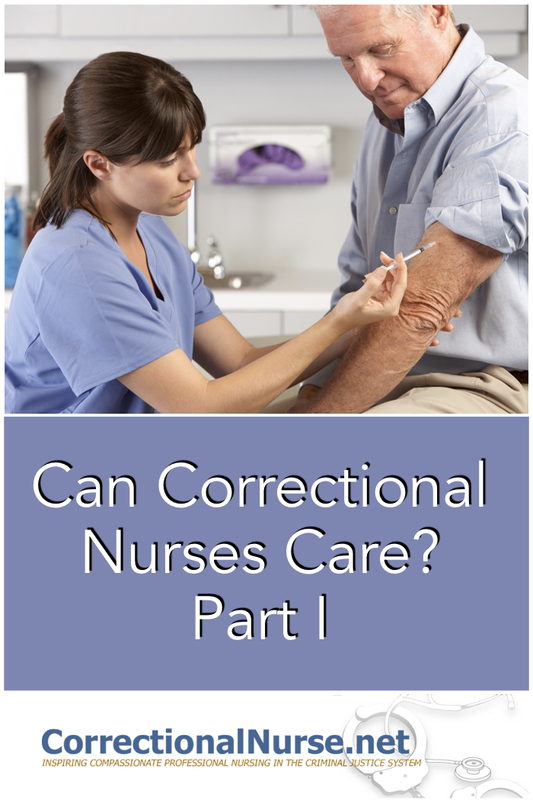 Are you a correctional nurse or could you be one? What would the challenge be in caring for a criminal? My facility doesn’t want you to care. It wants you to be a warm body to pass meds when it’s convenient for security. I’m sorry to hear that, Paige. 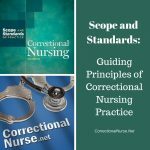 You are sharing the experiences of many correctional nurses. I bet, if you look around, you have opportunity to advocate for good patient care even if they ‘don’t want you to’. Keep your eyes open…. Right on!!! Well said for all of us. I have been a correctional nurse for 5 years. I love what I do and I have had the opportunity to do many different nursing roles. However it is not how well we do our jobs it is always about what we do wrong. We need to be encouraged and mentored not with negativity but with positive feedback. I do not know how to fix what is broken. We need to work as a team and not pulled apart with management games. I am at a loss.